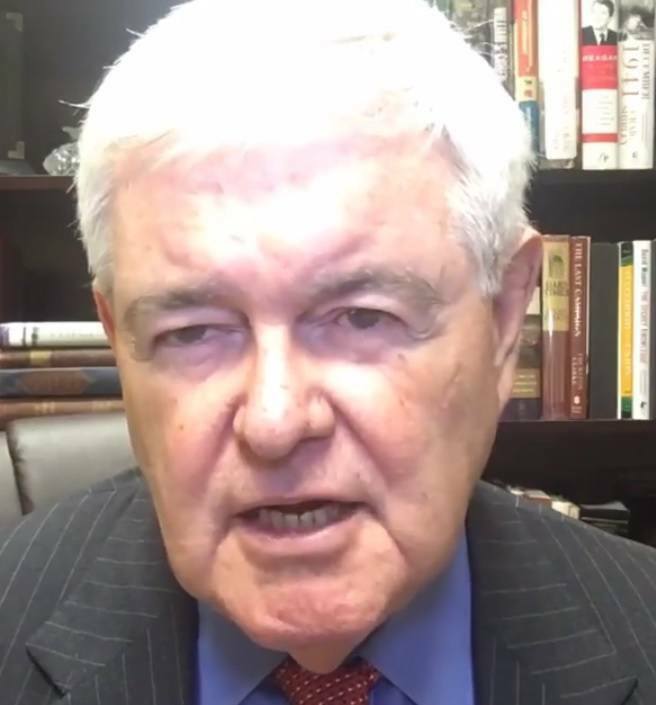 Newt Gingrich took time out today to discuss the Indiana primary election on Tuesday. Newt then said something that ought to TERRIFY Democrats. I think it’s important this year because of the unique moment in time and because of the uniqueness of Donald Trump to erase all of our thinking about what kind of states could be in play. I think if Trump runs as aggressive campaign in the general election as he has done in the primaries all 50 states could be in play.